Free shipping to continental US address via FedEx ground. Please add $15 for shipping to Hawaii , Alaska, Canada and $35 for shipping to other countries via air mail. If you want to insure your parcel, please add $2.00 for every $100 of value. We are not responsible for damage or loss without insurance. 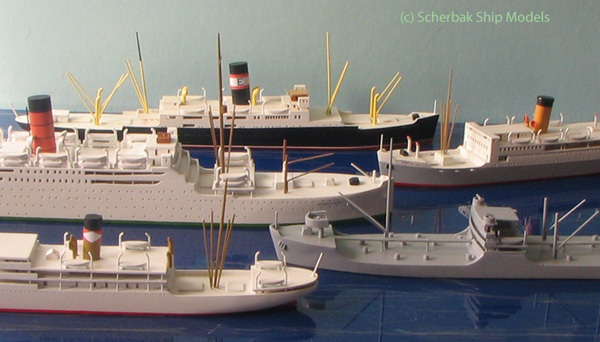 © 2017 Scherbak Ship Models. All Rights Reserved.